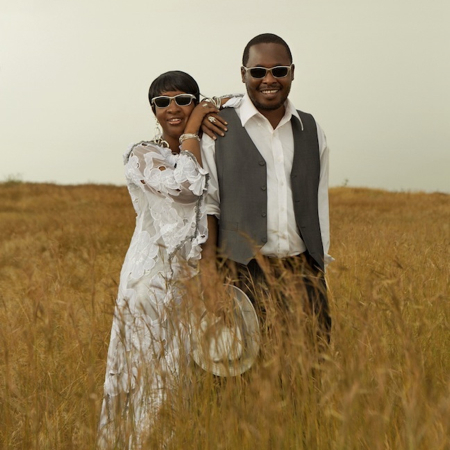 Malian husband-and-wife duo Amadou & Mariam has announced a new album, Folila, due March 27th via Nonesuch/Because. For their third LP, the duo recorded the basic tracks in New York, and re-recorded them in Bamako, Mali, with longtime producer Marc-Antoine Moreau. 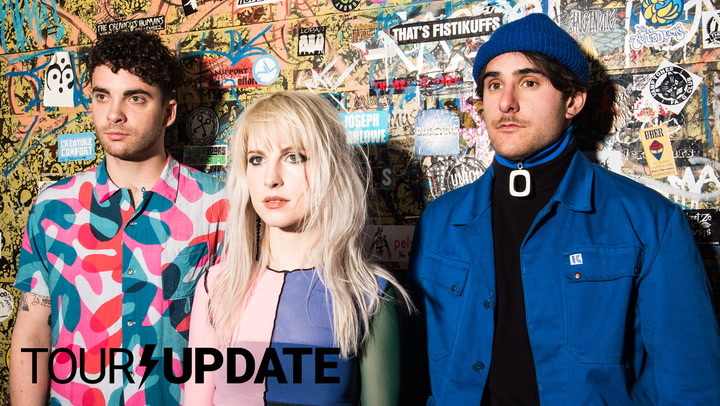 Along the way, they teamed up with a slew of noteworthy contributors, including TV on the Radio, Santigold, Yeah Yeah Yeahs’ Nick Zinner, and Theophilus London. Below, you can stream an extract of the album track “Oh Aamadou”. Another track, the Santigold and Nick Zinner-aided “Dougou Badia”, is streaming at Pitchfork. In advance of the new album, a four-song EP of the same title will be released January 24th on Nonesuch.